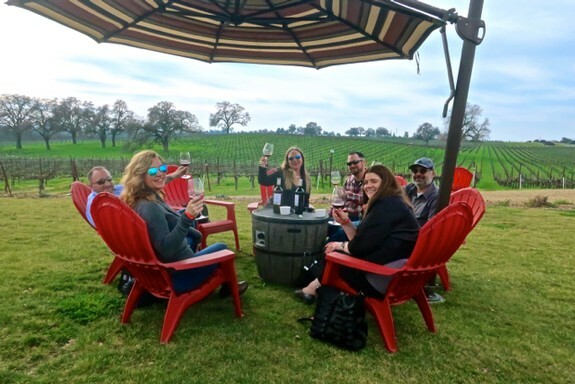 There are a few new things afoot at Lodi’s Oak Ridge Winery, which is good news for wine lovers who appreciate a good $10, $12, $16 or $18 wine. And who in their right mind doesn’t appreciate a good $10 to $18 wine? Man does not live by fancy-schmancy $100 wine alone. There is an old adage in the industry, oft-repeated by the usual pundits: California Zinfandels do not age. Not that Zinfandels fall completely apart after, say, 10 or 15 years in the bottle. But rather, that they just don’t get any “better,” or more enjoyable, than when they are usually consumed, less than 5 years after their vintage date. 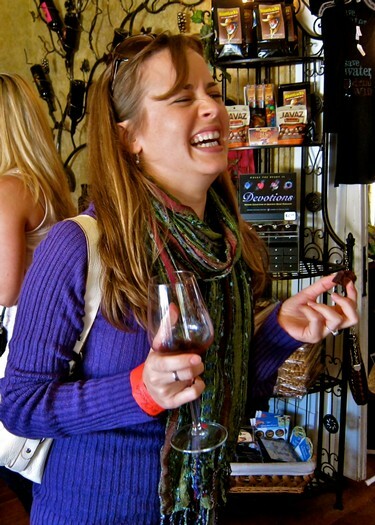 The biggest concern is that all those bright, berryish, often “jammy” fruit qualities that Zinfandel drinkers love simply start to fade once the wines get old, and all you have left is, say, the harsh taste of high alcohol (a legitimate fear, since even the lightest commercial Zinfandels of today are at least 15% alcohol) or the drying taste of oak (especially Zinfandels aged in American oak barrels, which are not exactly known for their subtlety). 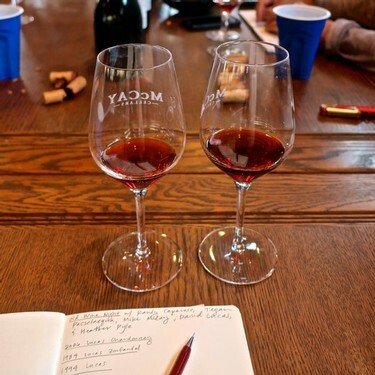 Ergo: The recommendation given even by most wine producers, that Zinfandel is best drunk when they are young, or pretty much as soon as they hit the market. 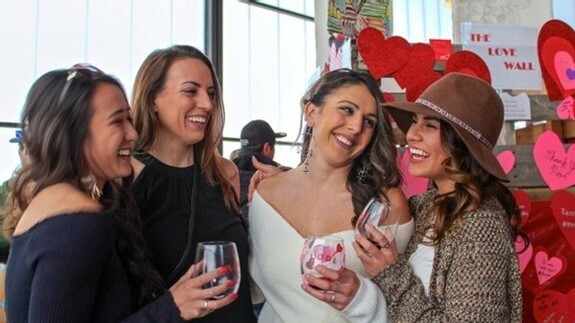 Happy Valentine’s Day from Lodi wine country! 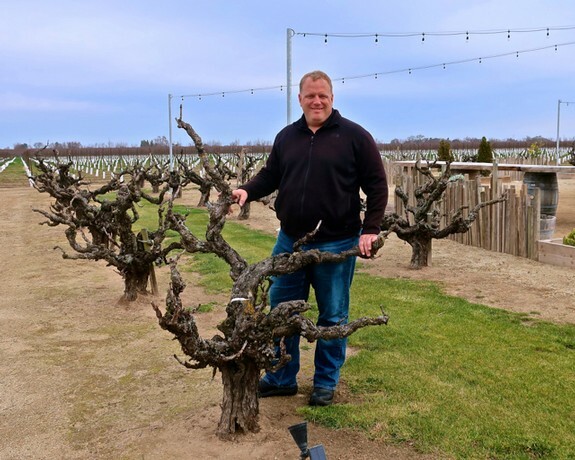 The wines of Lodi, perhaps more than that of any other wine region, are known for their round, gentle, fruit-forward qualities, which are intrinsic to the appellation’s mild Mediterranean climate and grape-friendly soils. But another big reason why Lodi’s annual Wine & Chocolate Weekend attracts both seasoned and burgeoning wine lovers alike from near and far is the fact that everywhere you go, all the Lodi wineries are serving food, which is good for the body and great for the palate since the taste of wine is always amplified by dishes – especially when the match is juuust right!